Perquisite wins 'Duiveltje' for Best Producer! 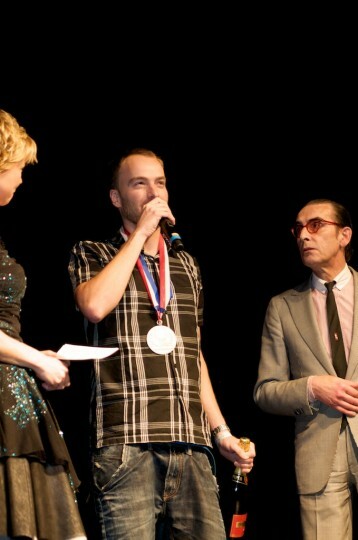 Yesterday I've won a so called 'Duiveltje' for Best Producer in The Netherlands on the Dutch Gala of Pop Music. The winners of the Duiveltje's are voted for by Dutch musicians and artists so that's why I'm very honoured to have won this award! Other winners include Tjeerd Bomhoff from Voicst (best guitar player), Jori Collignon from C-Mon & Kypski (best key player) and Oscar Kraal from Anouk (best drummer).